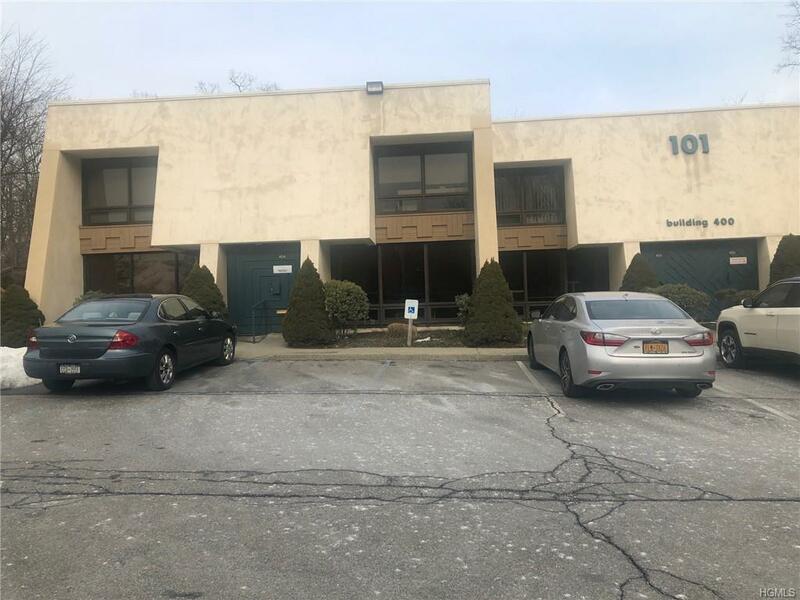 Professional/medical office space within walking distance to Northern Westchester Hospital. Office Park with ample on-site parking and close to 1-684 and Metro North Train Station in downtown Mt.Kisco. 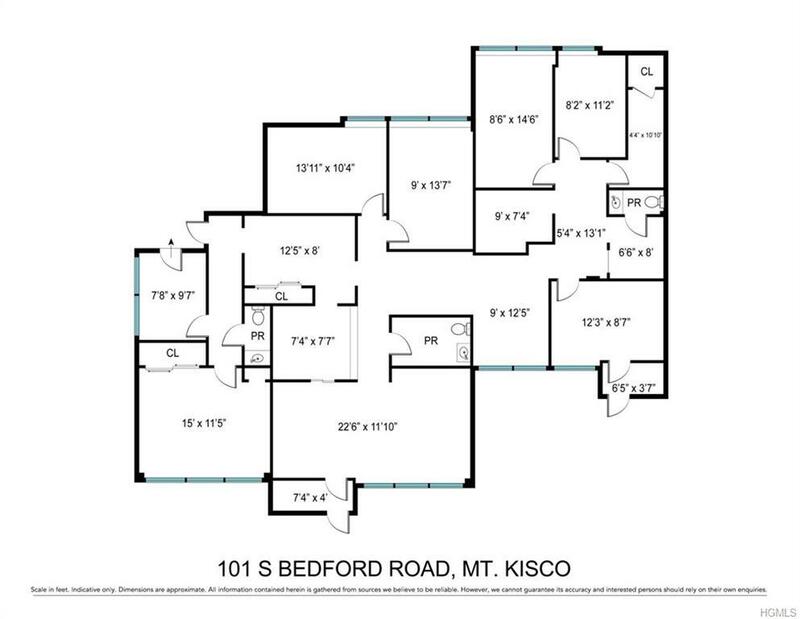 See attached floor plan. Listing courtesy of Barry Synnott of Coldwell Banker Res Brokerage.